QinetiQ has acquired Meggitt Target Systems to strengthen its position in unmanned target system testing. 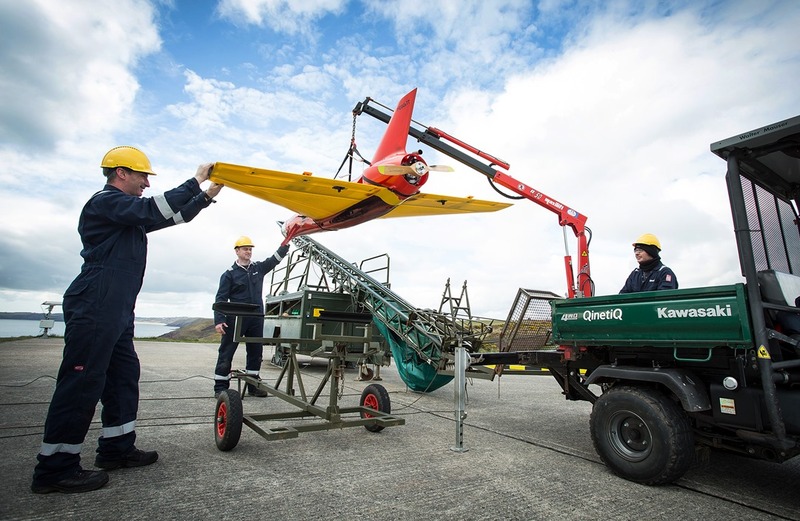 Meggitt Target Systems is a provider of unmanned aerial, naval and land-based target systems and services for test and evaluation and operational training and rehearsal. The business is expected to generate approximately £28 million of revenue and approximately £5.5m of operating profit in the year to 31 December 2016. Meggitt Target Systems provides target systems to approximately 40 countries from its operations in the UK and Canada and performs on-site target services in 15 of those countries. It will form part of QinetiQ’s new International business unit and will be reported within QinetiQ’s Global Products division. Meggitt Target Systems meets an increasing global demand for high-fidelity threat representation to validate defence and security capabilities against current and future threats.